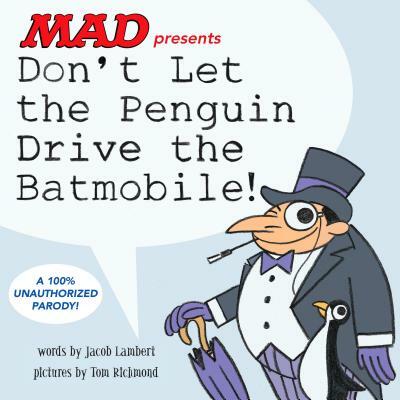 Jacob Lambert is a MAD veteran who acted as a writer, cartoonist and editor for nearly 20 years. He's worked for humor magazines, pop-culture websites, and a variety of other publications. As disparate as his work has been, however, it's always been marked by a sense of craft, wit and deep attention to detail.